Dusting is the second stage in our process.70% of cleaning a rug involves removing dust. With our state-of-the-art equipment, we are able to remove 100% of the dust from the rug. As a result, the pile of the rug becomes open and fresh. 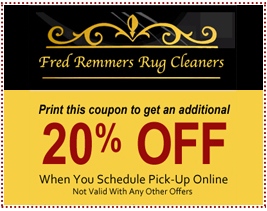 We wash the rugs on both sides with special shampoos, which we provide. After that we rinse the rug to remove all the detergent residues off the rug. 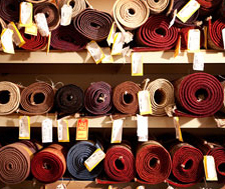 Dry Cleaning is appropriate for rugs such as: Silk or Skin Leather Rugs. 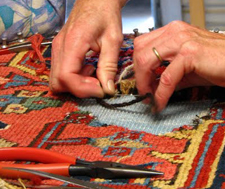 Our experienced Professional experts will handle and treat your precious rug with attention and care. 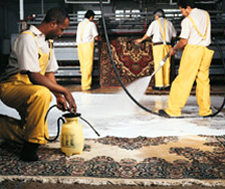 Soaking is one of the most important processes a rug can undergo. By soaking the rug, we can remove dirt, Pet stains, and liquid stains. We soak the rug overnight and with this process we are able to remove all the odor from the rug. We then wash the rug and it becomes 100% clean. Drying the rugs in our climate controlled drying room. Drying time is approximately 6 hours. We maintain the highest standards. 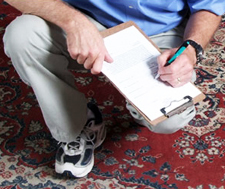 We perform a thorough final inspection to each and every rug.